Nothing ruins the joy of traveling like forgetting and stressing over something you should have done ahead of time. Simple steps like asking the right questions, reading reviews, and checking the weather are just a few ways to get started. Read on to learn eight ways in which you can prepare for your next trip. 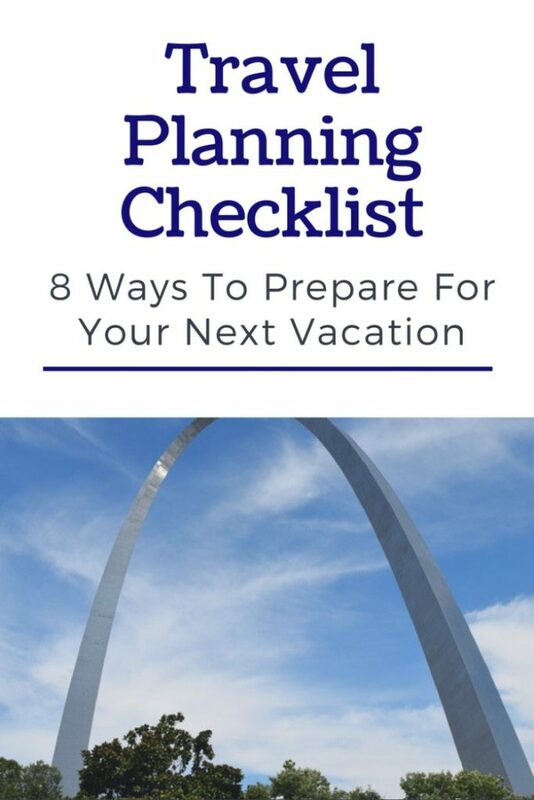 Then reduce travel anxiety by printing our free travel planning checklist. This post is sponsored by Allianz Global Assistance (AGA Service Company) and I have received financial compensation. I must admit, sometimes I get so excited about our travel plans that I forget to properly prepare for our trip. We have experienced enough travel mishaps for me to know first hand what tips I should be using each time we plan a vacation. Once we hit the road, I want my focus to be on the incredible memories we are about to create instead of feeling rushed into the experience. 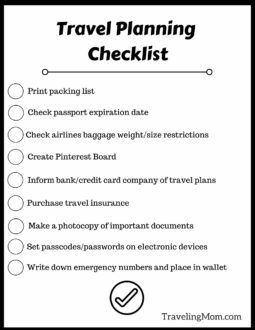 Using this travel planning checklist is one way in which I reduce travel anxiety! I hope you find it as helpful as I have. 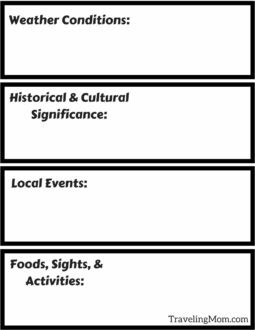 When I’m researching our destination, I always start by making a list of questions. 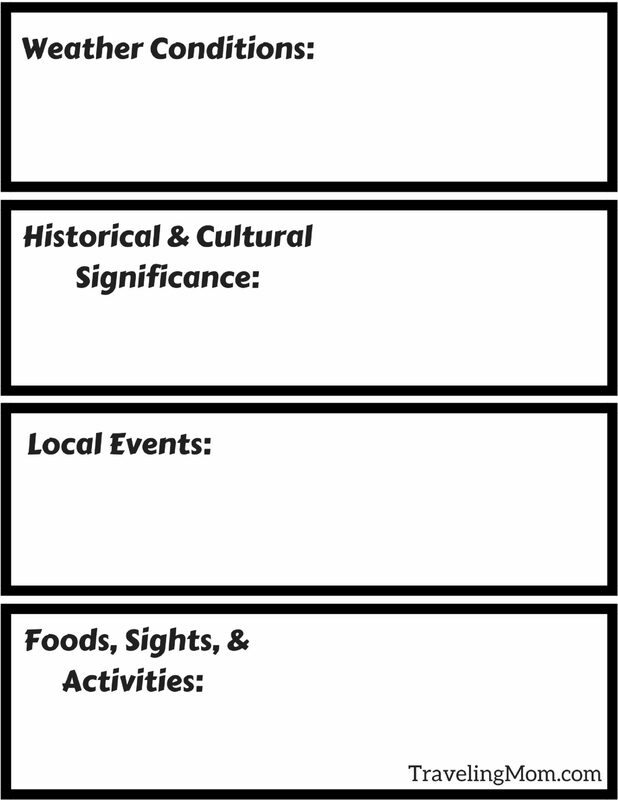 Is there any historical or cultural significance in the area? 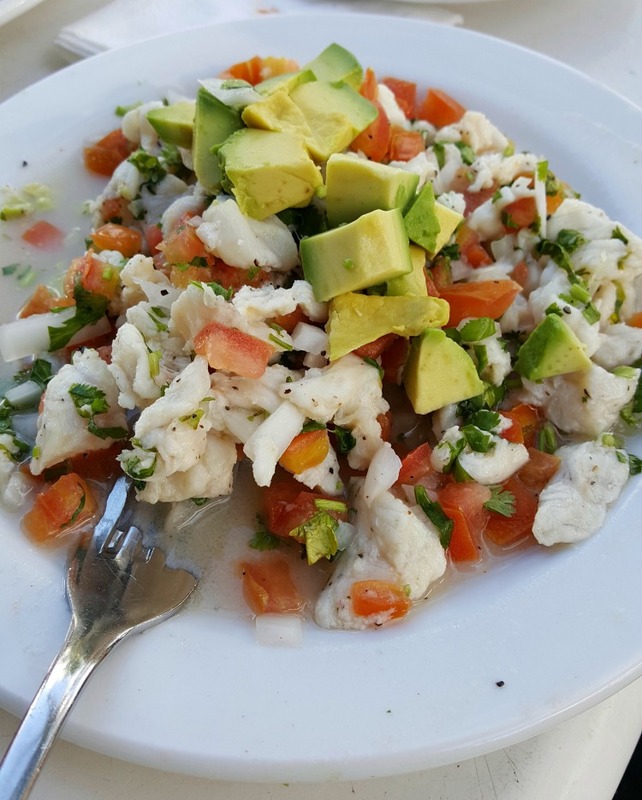 Are there must-try food dishes that this location is known for? Will there be things for all age groups to enjoy? Once I have created my list of questions, then I can proceed with my research. You can contact the local tourism office or search online for answers to all of your questions. Have you ever visited someplace and then later learned there was a festival or large event happening while you were there? 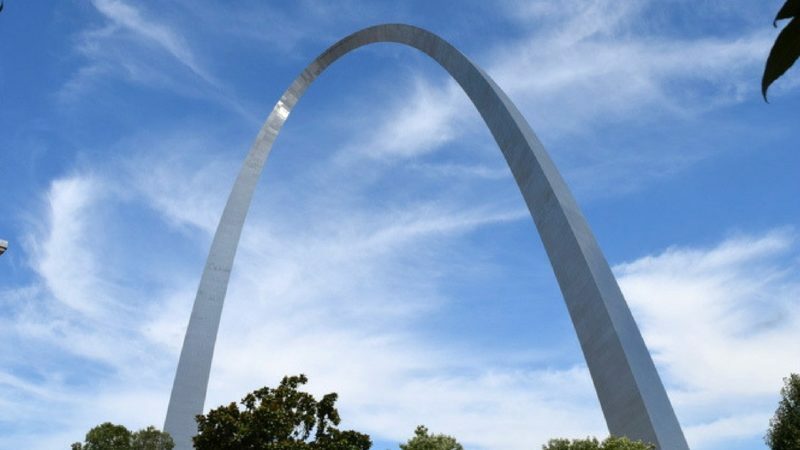 You can visit your destination’s official website and check their calendar to see what cool things will be going on during your visit. Planning a trip to Texas? 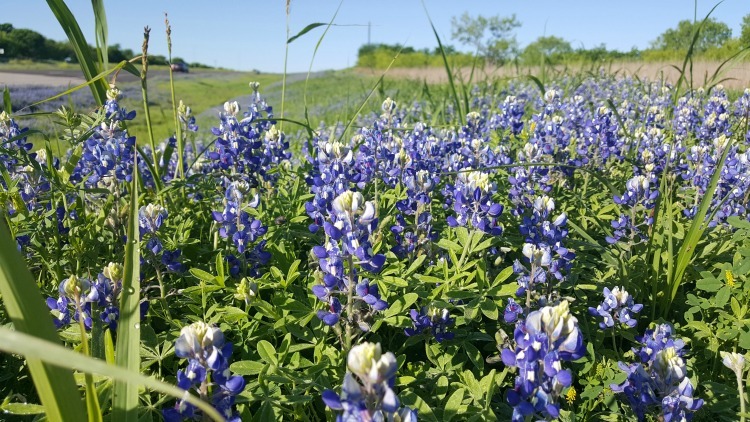 Don’t miss out on the Bluebonnet Trails Festival or the Famous Texas State Fair! Are you booking a cruise during hurricane season? Could your plans be delayed due to winter weather? Weather conditions can play a huge role in your travel plans. Knowing what to expect can help you pack, plan, and be prepared! If you are taking a road trip, carry a map with you. You might be traveling through an area without adequate signal for your GPS. Keep a paper copy of emergency numbers inside your wallet. Make a photocopy of your important travel documents. If traveling by plane, make sure you carry a change of clothes, chargers, toothbrushes, and medication in your carry-on in case your checked luggage gets lost. Have passcodes and passwords on all of your electronic devices to help keep them safe. Part of preparing for the unexpected is making sure you are covered if your travel plans change. There have been times when an illness or an unexpected family emergency has prevented us from taking a trip we had already planned. Not being able to enjoy a vacation you were excited for is heartbreaking. Losing out on the money you already spent just makes the situation even worst! In addition to covering your pre-paid, non-refundable expenses, such as flight, hotel, or event tickets, they also offer assistance services when things don’t go as smoothly as you had hoped for. If you have ever been the victim of travel mishaps, then you know how valuable travel insurance can be! I always encourage friends to travel with peace of mind. If you are booking activities or accommodations, read the reviews online ahead of time. Reviews can be extremely useful in pointing you in the right direction or helping you steer clear of places you should avoid. At times, only those with negative experiences feel the need to leave a review, so keep an open mind as you read them. 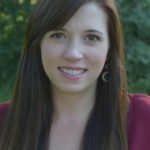 Find reputable websites or travel writers whom you trust. Will you really need 5 pairs of heels? Probably not. Planning out your activities ahead of time will help you to pack accordingly. Try to mix and match your clothes so that can use the same shoes and accessories for several outfits. Will you have access to a washer and dryer? Using a packing list can help you to avoid overpacking and to be sure you leave nothing behind. It’s always a good idea to contact your bank and credit card company to inform them of your upcoming travel plans. You don’t want to fly overseas, only to discover that you don’t have access to your money. Credit card companies will suspend cards with suspicious activities, so they need to know when you are traveling. It’s also a good idea to always carry cash. I have known travelers who have been stranded because they forgot to carry enough cash! I’m the most productive when I have a list to keep me focused and on track. 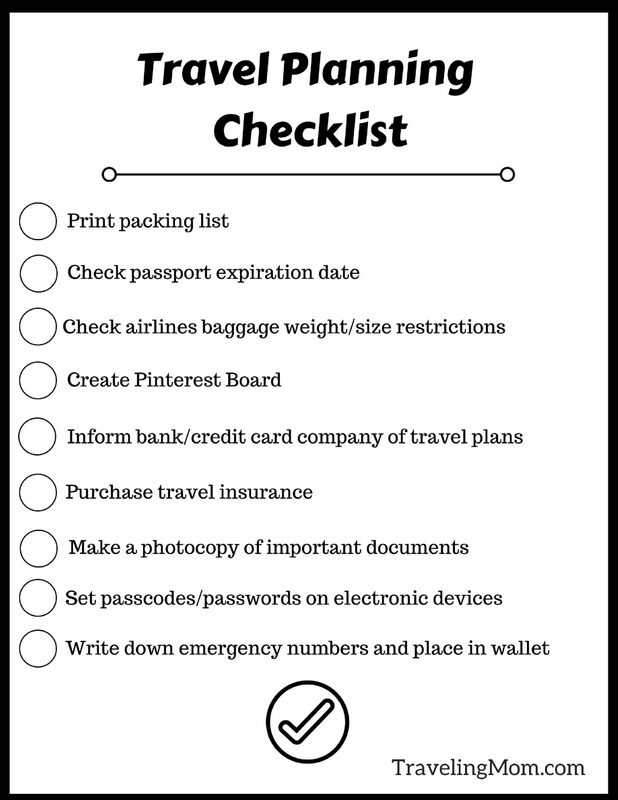 Download and print this FREE Travel Planning Checklist!! Double check the airline’s luggage weight and size restrictions. Create a Pinterest board for your destination. Pin things you want to do, places you want to see, and restaurants you want to eat at during your visit. 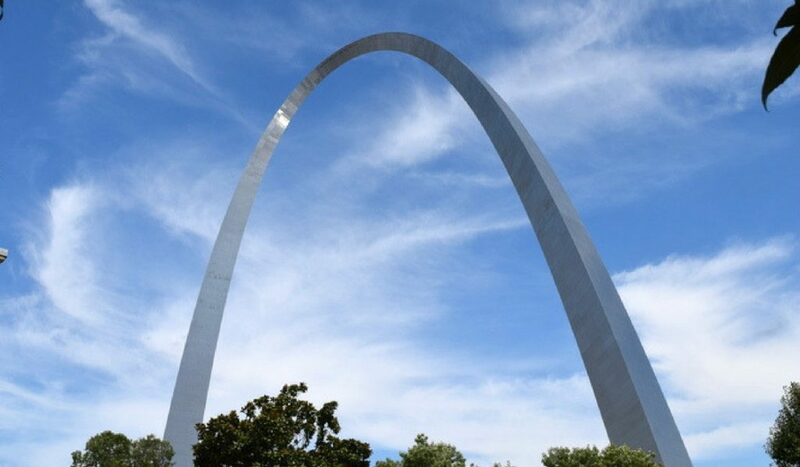 Follow hashtags on Instagram for ideas on things you can do and see in the area. 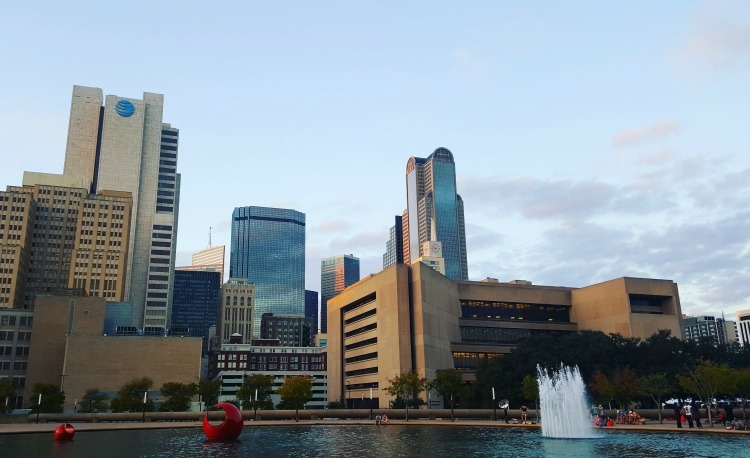 Visiting Dallas, Texas? Try using hashtags like #Dallas #DallasTX #DallasTexas. If you are traveling out of the country, make sure your passport isn’t expiring in the next 6 months. Check your prescriptions to make sure you won’t need a refill before you return home. Next Post: Is Privatizing Air Traffic Control the Right Approach for America?